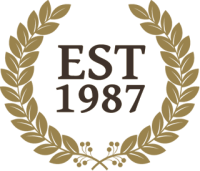 "Just a note to let you know that your man was extremely efficient and professional. 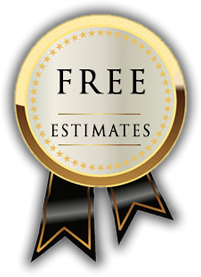 Your workmanship is excellent and greatly appreciated." Our professional and experienced team will help you design and install lighting to illuminate your home and yard. We can work with you or your landscaper to create a lighting system of your dreams. Show off your residence unique architectural features by illuminating arches, columns, and other design details of your home. Spot lights, floor lights and motion sensors are some options. 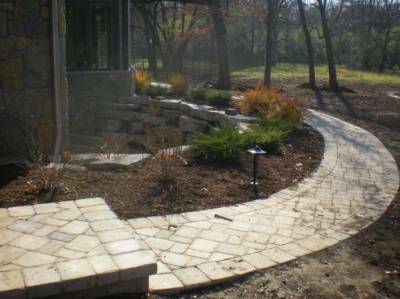 Illuminate your trees and shrubs to extend your living space outdoors.Walk and pathway. Creatively outline paths and walks for safety and beauty. Lighting gives your patio or deck that final touch. In ground or bollard lights can enhance the path to your home. 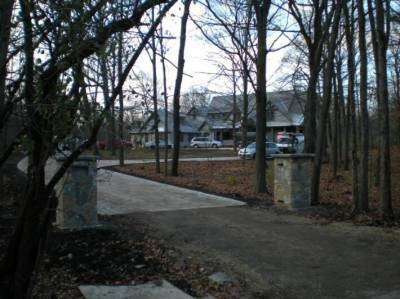 Gate or post lights can make your entrance more welcoming. power for ponds and fountains, or whatever your needs may be.